Head over to www.looserounds.com to view my video journal of USPSA competition shooting. Each journal will touch on gear reviews, tips, techniques and tricks to hopefully help others avoid the mistakes I make as a novice pistol shooter. 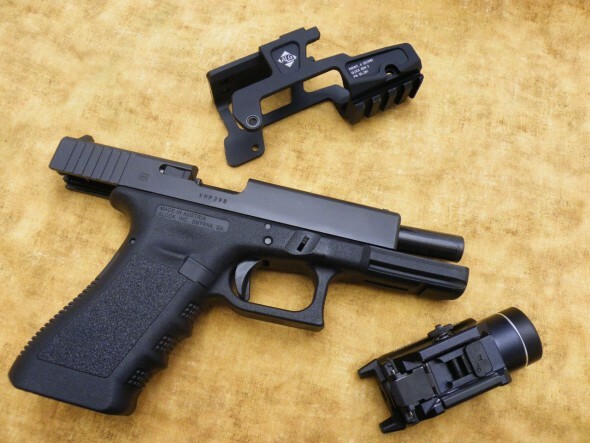 This episode covers the G17, Pmag 17, Freedom Munitions re-manufactured ammo, and my thoughts on the Zev Race Connector. Be sure to watch it in HD so I feel better that I purchased this GOPRO for a good reason! The Data Driven AR15, Updated and Lilja’s Stiff Barrels! Good stuff! Looks like I have yet another reason to follow posts here.